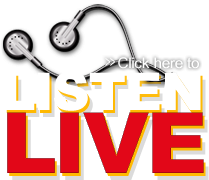 Join Ray Turner at 4:20 afternoons for the “Shark’s Theme Park”… Ray will play 3 songs in a row, all with a common theme… It might be a backup singer, it might be the writer, etc. If you know the common theme, text the keyword “THEME” along with the answer to 252 441 1025 and from every correct answer that week, someone will receive a 3 pack of peanuts from Bertie County Peanuts. 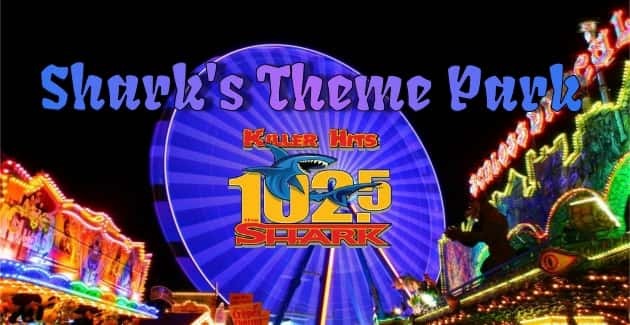 It’s the “Shark’s Theme Park”.. brought to you by Bertie County Peanuts and your station for Killer Contests, 102.5 The Shark!